I was raised in Northwestern Illinois and the highlight of every summer was the County Fair. On Saturday night thousands would flock to the Fairground Stands to watch the Demolition Derby. In case you are not familiar, a demolition derby starts with a number of modified old cars with good engines sitting in a circle in the middle of the track ready to ram each other intending to demolish as many as possible. The last car running is declared the winner. When the flag is dropped each driver chooses another car as the target, slams the car in reverse, jams the foot down on the accelerator and attempts to back into the targeted car and create as much damage as possible. Motors were roaring; beat up old vehicles flying in reverse as fast a possible; cars slamming into each other by the second; some spinning around out of control; drivers yelling, screaming and shaking their fists at each other. The demolition derby reminds me of a marriage crisis! 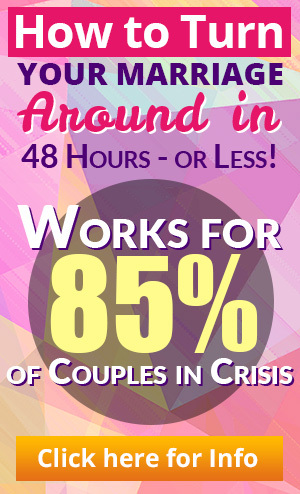 Your marriage crisis brings chaos. Your world takes on an aggressive and painful flavor. You bang around and slam into each other and yourself time and time again. Your familiar routines and familiar schedules no longer provide comfort and a feeling of safety. You feel terribly threatened and starkly afraid. Your world, as you have known it, is coming to and end. And, you realize you will NEVER have that world again. From this point forward, your relationship and your life WILL be different. You struggle to control your feelings. You can’t sleep. A part of you is constantly thinking, ruminating about him/her, about your future, about what went wrong and about your shortcomings. You have images and sharp clear pictures in your mind that disturb and won’t go away. You revert back to old patterns of dealing with trauma; you act out, you cave in, you sleep too much, you don’t sleep enough, you eat too much, you don’t eat enough. You are distant or you are ever present. You swear. Or, you are super sweet. You rage against your spouse. Or, you rage against yourself. You give up on what was pleasing and enjoyable for you. You worry. You fret. You ruminate. You wonder. You, in a word, are extremely anxious. Your feelings are all over. Tension is your middle name, whether you exhibit that anxiety and tension to others or lock it deep within you as you feel frozen. Note: I don’t particularly like the word anxiety. 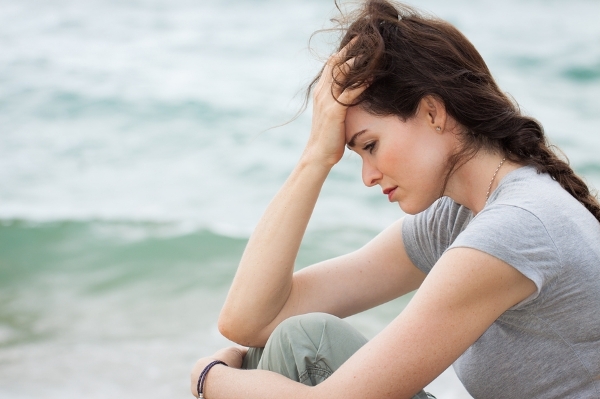 Anxiety is more of a medical term and can be confusing. There is such an animal called “free floating” anxiety. This is the sort of anxiety that has no apparent or conscious connection to what a person is thinking. That’s not the type of anxiety I’m referring to in this report. I’m referring to an anxious state. Perhaps a better word is worry. The anxiety I refer to is an anxious state in which the anxiety is tied to specific thoughts. You feel anxious when you worry about x, y or z.
I asked my readers what they worry most about in the midst of their marital crisis. Take a minute and catalog the worries that run through your mind and generate out-of-control feelings. 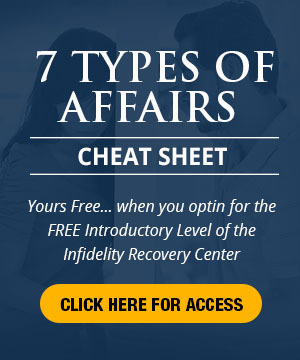 This entry was posted in Emotional Distance, Emotional Infidelity, Infidelity Marriage, Infidelity Pain, Real Life Infidelity Stories, Relationships: Marriage, Surviving Infidelity and tagged control feelings, how to survive an affair, infidelity crisis, Infidelity Pain, marriage crisis, marriage feelings, marriage help. Bookmark the permalink.